AC Transit a San Francisco bay area public entity for public transportation needs help. The help they need is not in buying busses but in understanding thermodynamics and economics. They bought 400 kilowatts of Bloom Coffins to provide electricity to an electrolysis unit that makes hydrogen from water. The hydrogen will be used in a fleet of fuel cell busses. They claim they produce carbon free hydrogen as the gas feeding the Bloom Coffins is biogas. Now let’s have the reality check. The Bloom unit is at best 45% efficient based on the higher heating value of natural gas. The electrolysis unit is at best 66% efficient at producing hydrogen from water and electricity. The combined efficiency (45% times 66%) equals 30% of overall efficiency. 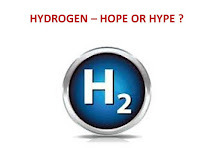 One can produce hydrogen by steam methane reforming (what the first part of the Bloom Coffin does) with at least 75% efficiency so why in heavens name take the reformed gas containing hydrogen and run it through a fuel cell to generate electricity, and then take the generated electricity that came from hydrogen in the first place to again produce hydrogen in a electrolysis unit??? Only an idiotic government entity could dream up this nonsense. Their actions reduce the efficiency of producing hydrogen from 75% to 30%. Therefore they need to use 2.5 times as much natural gas to yield the same quantity of hydrogen. They did this to give their friends at Bloomdoggle Energy money! This Rube Goldberg system at AC Transit cost over $6 million. $4 million given to Bloomdoggle Energy and $2 million to the vendor of the electrolysis unit. For the production of the same quantity of hydrogen, I would install a steam methane reformer (SMR) and pressure swing adsorption (PSA) unit for approximately $1 million in total and would only use 40% of the natural gas. California’s Governor Jerry Brown recognized AC Transit’s achievements by awarding it with the 2012 Governor’s Environmental and Economic Leadership Award (GEELA) for building the most comprehensive hydrogen fuel cell demonstration program in the country. To me GEELA and AMRA add up to government waste and AC Transit is the poster child for the Rube Greenberg award. You made my day. 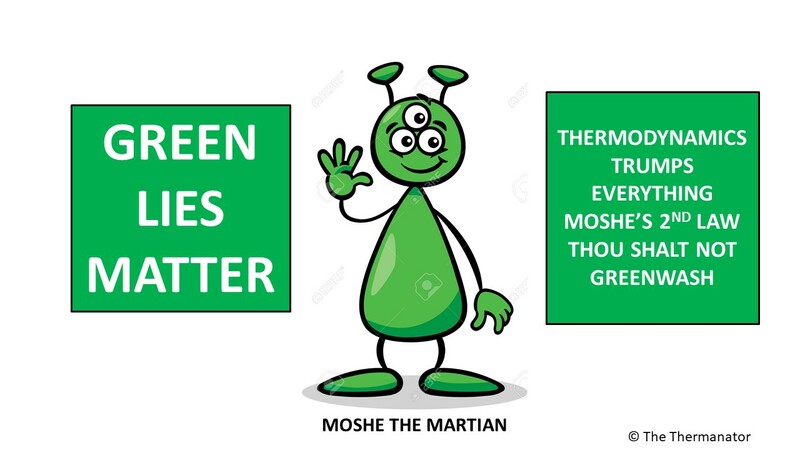 There is no end to the idiocy done in the name of green energy. This is the reason the U. S. is on the road to bankruptcy running up debts of $2 billion per day. I contacted Oakland City District One Councilperson, Dan Kalb; District 15 State Assemblywoman, Nancy Skinner; State Senator Loni Hancock, and Barbara Lee's offices. Ja, Einstein was correct, "Two things are infinite: the universe and human stupidity; and I’m not sure about the universe." Kim good luck in getting your elected officials to do something. I have asked my Assemblyman Levine to have the CA AG investigate the AC Transit and the Santa Clara County greenwashing deals the BLOOMDOGGLERs came up with to rip off tax payers and rate payers.